Amplicon has gained unrivalled experience over the past 33 years in the distribution & manufacture of products and systems for Industrial applications. 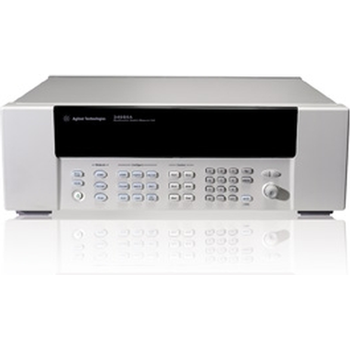 Senses 5400 Series - Amplicon Ltd. 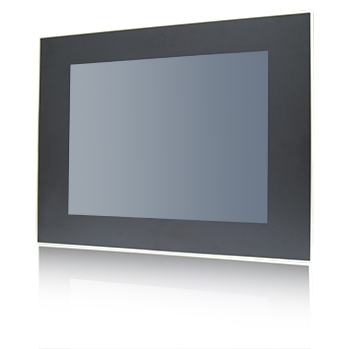 The Senses 5400 Panel PC series, takes advantage of Intel® Atom™ E3800 family to operate under extremely hot and cold conditions. The operating temperature can be as low as -25°C up to 70°C with its fan-less design. E3845, 2GB RAM, 32GB SSD 10-point PCAP touch screen Base Kit - Iss A.
GPIB (General Purpose Interface Bus) which was originally developed by Hewlett-Packard (and called HPIB) is still used on many high performance test instruments. 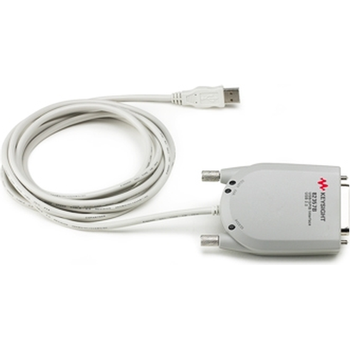 Our range of frequency counters includes three models from Keysight (formerly Agilent) suitable for measuring high frequencies up to 12.4GHz, with 10 or 12-bits resolution. These benchtop frequency counters are compatible with SCPI and come with GPIB for connection to test system. Our extensive data logger range includes loggers that can be used to monitor and record temperature, volts, mA and other process signals. 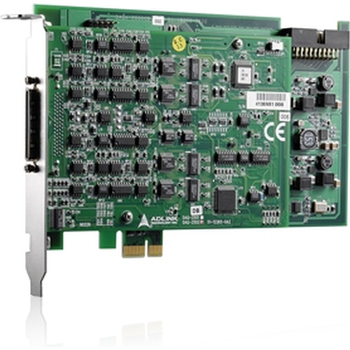 We can supply a single, dual or multi-channel data logger with up to 120 input channels. These range from a portable battery powered data logger to a bench top mains powered data logger suitable for integration into 19" test racks. 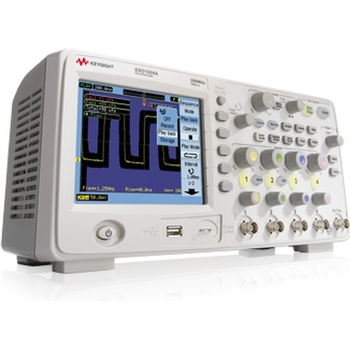 Our range of benchtop oscilloscopes from Keysight starts with dual channel 60MHz bandwidth oscilloscope, and goes up to a four channel 1GHz bandwidth oscilloscope with 16 digital channels, and a 12" display. 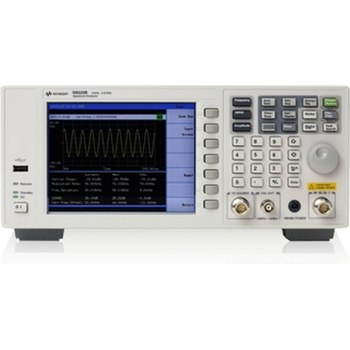 We are able to offer a variety of benchtop, handheld and PC based Digital Multimeters (DMMs), from Keysight Technologies. 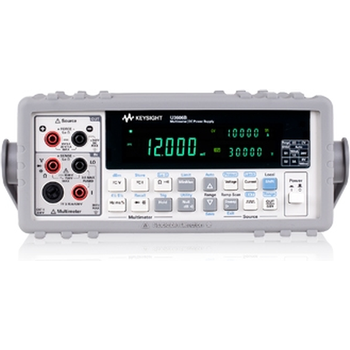 If higher accuracy or benchtop format is required, the industry standard Keysight 34401A provides 6½ digit multimeter performance and GPIB interface. 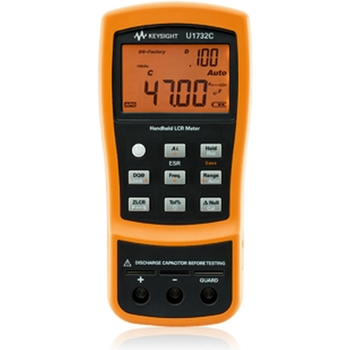 Alternatively we can offer a 5½ digit multimeter from Keysight. 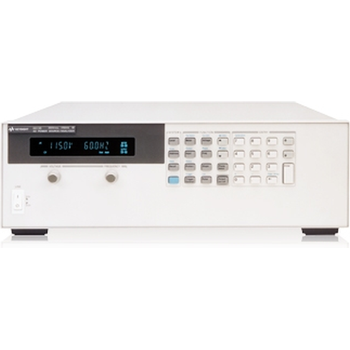 Use an Keysight (formerly Agilent) AC power source / power analyser for your applications that require precise, accurate measurements and efficient analysis of AC power. 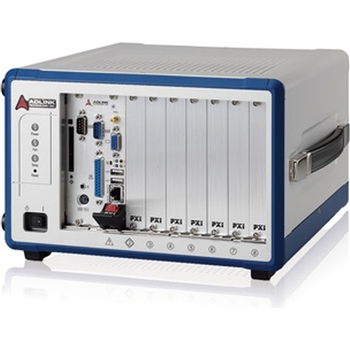 These "one-box" solutions have generation, measurement and AC power analysis capabilities. 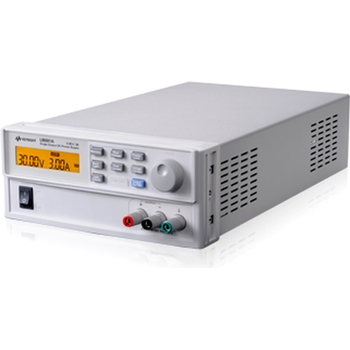 Keysight’s AC power sources are ideal for power-supply testing, AC-mains CE-mark testing, UPS testing and much more. Choose from a 375 VA, 750 VA or a 1750 VA AC power source with built-in AC power analyser. 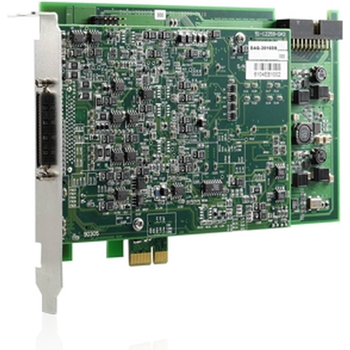 Today, test engineers can choose from a variety of instrumentation platforms - GPIB, LXI, VXI, and PXI as well as the more usual PC- based solutions.In our PXI section we discuss the products and systems that might best suit your application. 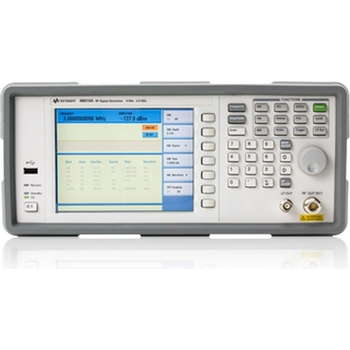 Spectrum analysers are an invaluable tool for the design and test of electronic equipment in a variety of applications. Whereas an oscilloscope is used to plot waveforms in the time domain, a spectrum analyser is used to analyse waveforms in the frequency domain.